Hello everyone, it's the third Friday of the month and time to welcome our Pinworthy winners from December's Winter Magic challenge, Lisa Hoel of Creative Juice Fresh Squeezed and Georgie Connolly from the Little Blue Craft Box. They have created wonderful projects for our All Aboard challenge this month to help us celebrate our third birthday here at A Vintage Journey, enjoy! I'm honored to be a guest here on the blog today and help A Vintage Journey to celebrate its 3rd birthday! With thoughts of an upcoming spring and parties in my head, I thought it would be appropriate to make a wee little fairy cottage in the woods. Maybe she's about ready to have guests over for a celebration... the welcome mat is out and everything is spick and span! I altered a candle lantern to hold my little scene. The metal of the lantern itself I 'grunged up' with paint and crackle paste to make it look mossy and worn. A little bird friend has made its nest up on the top! Do you believe in fairies? ;-) The ribbon is dyed seam binding and I made the nest out of spanish moss and small twings. For guests that can't fly in, our fairy has a mushroom staircase leading up to the front door. The house is made with several of Tim Holtz's Village Dwelling dies and roofed with Prima paper leaves dyed green. 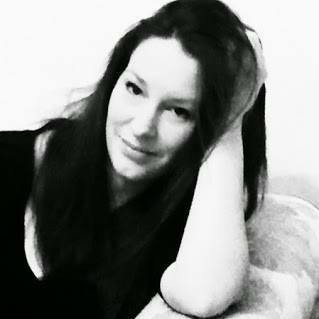 I'm Georgie C, from LittleBlue blog. I live on the south coast of England in Dorset, with my hubs, little boy, three dogs and two rats - yep we're a handful ;) But wouldn't have it any other way! I love exploring and trying everything in our wonderful arty, crafty, creative world. From bold, contemporary and modern, to vintage/olde-world and shabby chic. However, I love colour most of all, it's always the part that grabs my attention in any project, it doesn't have to be completely 'out there', even the subtle flow of colours blending can be mesmerizing. 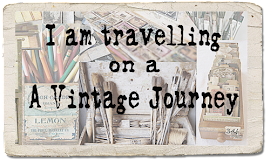 I'm so happy to be here today as a guest for A Vintage Journey, and for their birthday month I thought I step out of my normal comfort zones and try something a little different. Something I have wanted to try for ages - an assemblage piece using Tim Holtz Idea-ology. I chose the word band 'expedition' to match the compass at the top, so it has the mark of a traveller about it, like it belonged to some explorer of olden times. The 'expedition', compass and spinner with brad were both given coats of paint from Ten Second Studio, with a spritz of the Patina spray to start the rusting and patina process. I absolutely love how natural this is and those colour that have come through, especially in the rust. Those patches of earthy greens, orange and yellow, so subtle but super cool and very authentic. Here you can see what I mean about the layering. I used mini gears to help build up from the compass and the swivel clasp is a substitute for a pendant bail. I go in to more detail with the products and layers over on my blog. I finally finished up with touches of Archival, Jet Black ink. 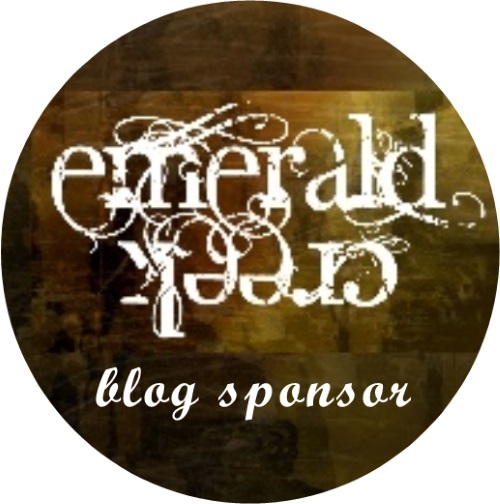 I really hope you have enjoyed my post and a huge thank you to AVJ for having me here. Wow, what fabulous projects, thank you so much Lisa and Georgie for joining us here at A Vintage Journey for our 3rd birthday celebrations! And we hope that all of you will join us for our All Aboard Anything Goes challenge this month as well, we always love to see what you create. Thank you again for stopping by today and be sure to come back on Monday for our next stop on our Destination Inspiration journey for March, see you then! Two amazing projects from our guests today, wow, ladies, stunning work! 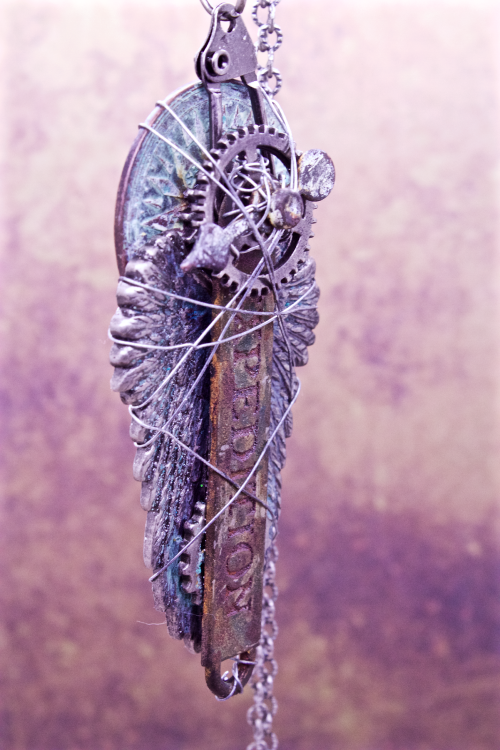 Love the textures, rusty elements and assembly work in both of your projects, - each so different and yet both displaying your incredible skills and talents in the world of mixed media....incredible creations from your both! 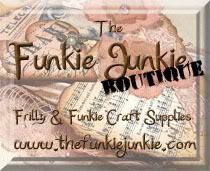 Thanks so much for being part of our birthday celebrations here at A Vintage Journey! 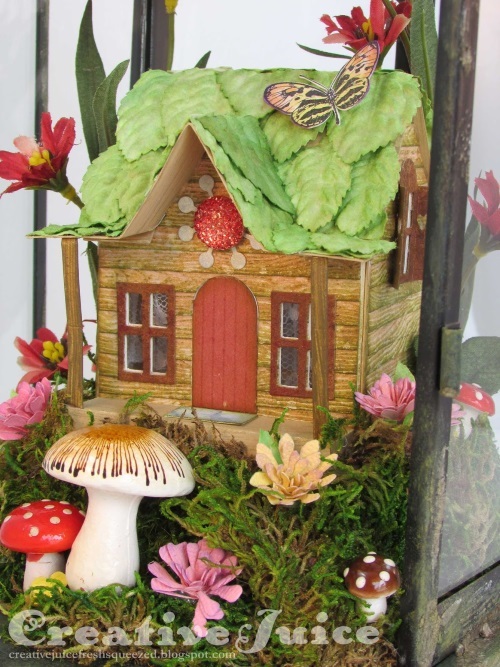 Lisa, your fairy cottage is delightful with the beautiful leafy roof and the gorgeous flowers in the garden and the lantern has been so wonderfully grunged up with the moss effect! Love the little bird and nest too. 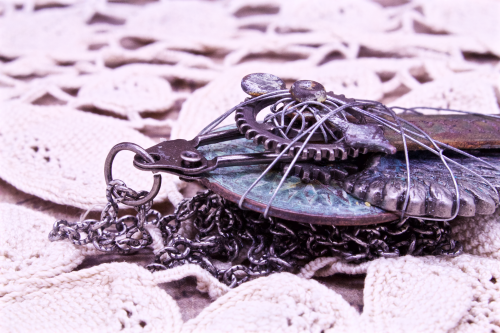 Gee, your steampunk assemblage is fantastic and such a great way to use the Idea-ology pieces, it looks wonderfully aged and the swivel clasp was such a clever idea for the pendant bale! 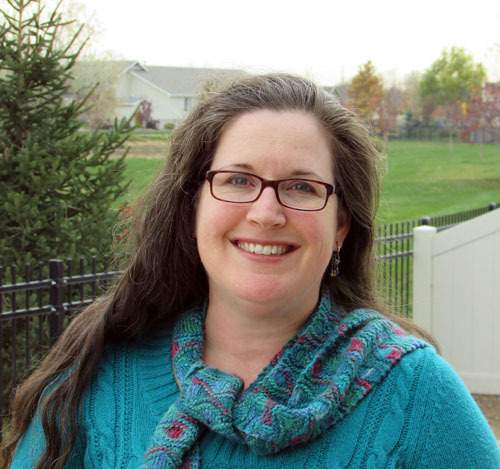 Your projects are absolutely fabulous and so inspiring. WoW! You are both super talented . Thank you so much for creating such stunning pieces to celebrate our 3rd birthday. Welcome to Lisa and Georgie! It is exciting to see you here as Pinworthy Guests! 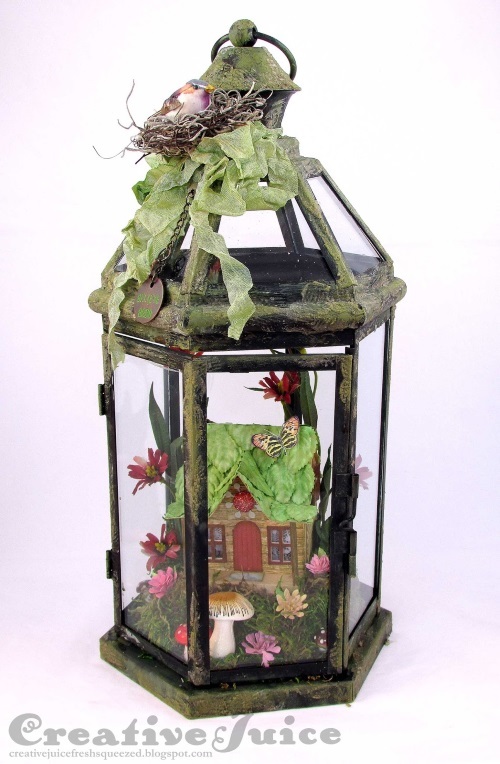 Lisa, I love your little fairy garden, and the mossy lantern is perfectly altered to house your wee fairy cottage! wow, I never realized how tiny these houses are! So clever to use the leaves as shingles! 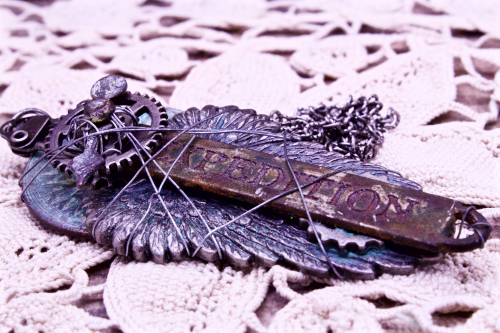 Georgie, I love your assemblage pendant, and the rust effects are stunning! Great job getting it all to work out and in using all Tim's Ideaology pieces! Thank you for your gorgeous artwork, ladies! So fun to see you here Lisa! 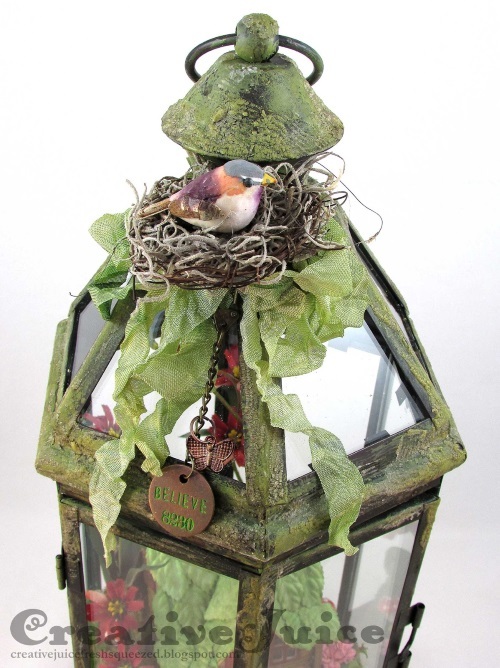 and I just love your little fairy house with the mushroom steps and leaf roof all inside the mossy lantern! And welcome Georgie - with your creative piece - at first look I thought it was a sheathed sword! Your layering is perfect and what a great look! thank you both for sharing your inspiring projects with us at A Vintage Journey! WOW two amazing projects. Love the designs and embellishments. What fantastic projects - that lantern is just fabulous, Lisa... a fairytale creation, and I love Georgie's assemblage jewellery too. What an inspirational post. all I can say is Simply AWESOME ladies. Love them both. Thanks for being here!